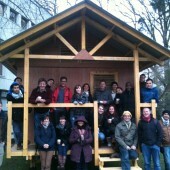 A prototype building to house people who have lost homes in a disaster has been built at Oxford Brookes University. 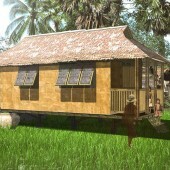 The aim is to use the building as a research project to help understand how to construct better post-disaster shelters. The project was instigated by shelter specialist and builder Jamie Richardson, a visiting lecturer on the Brookes Shelter after Disaster Postgraduate Certificate. 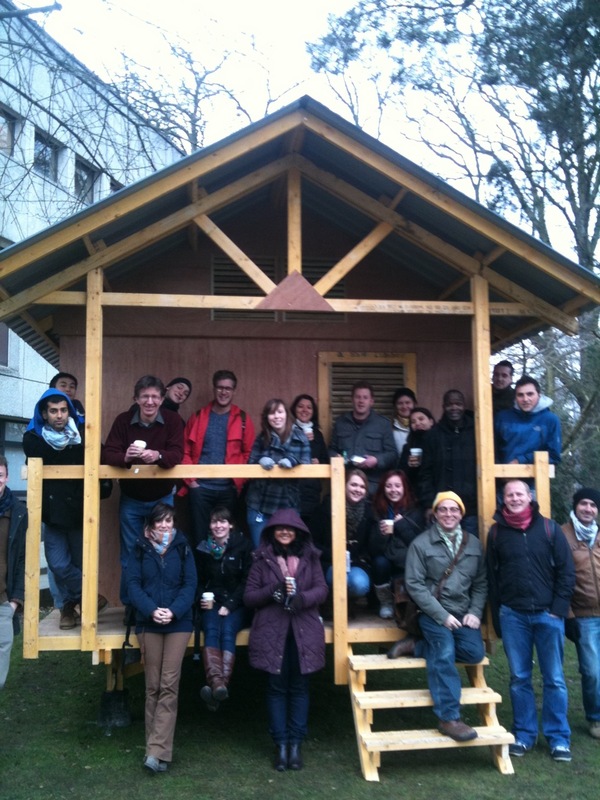 It was designed by Jemma Houston, a former student on the shelter course, and current Brookes students helped build it. The students will analyse the construction and try out alterations as part of their course. The shelter has been built to explore systems and methods of construction that can be achieved with basic carpentry skills and hand tools. The aim is to identify robust and simple construction details that can be applied to any building using timber. The structure is built using two sizes of timber and one size of plywood so that the logistics of supplying materials can be simplified. 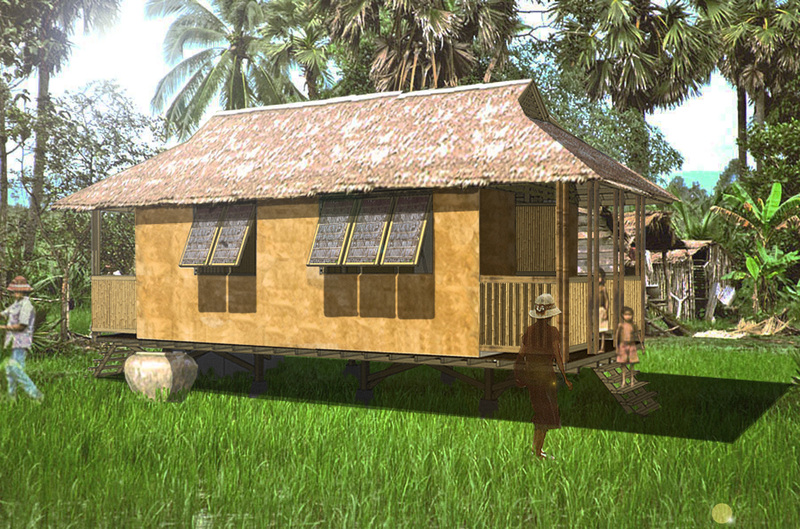 Research Question: How can dwellings for shelter after disaster be designed to allow robust and simple construction by participants with negligible construction skills, and designed to simplify the procurement and project management process?